T.E.N. 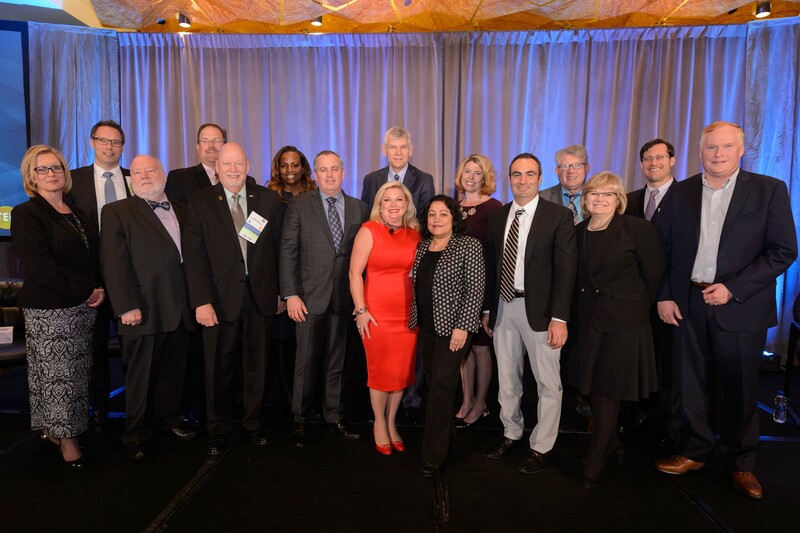 Announces 2018 ISE® North America Award Winners | Company Newsroom of T.E.N. 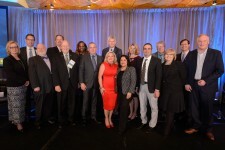 ATLANTA, November 9, 2018	(Newswire.com) - T.E.N., a technology and information security executive networking and relationship-marketing firm, honored finalists and winners Wednesday evening at the 2018 ISE® North America Leadership Summit and Awards Gala at the Summit Chicago and Hyatt Regency in Chicago, Illinois. cyber security, cybersecurity, Information Security, ISE North America, ISE Program, T.E.N.